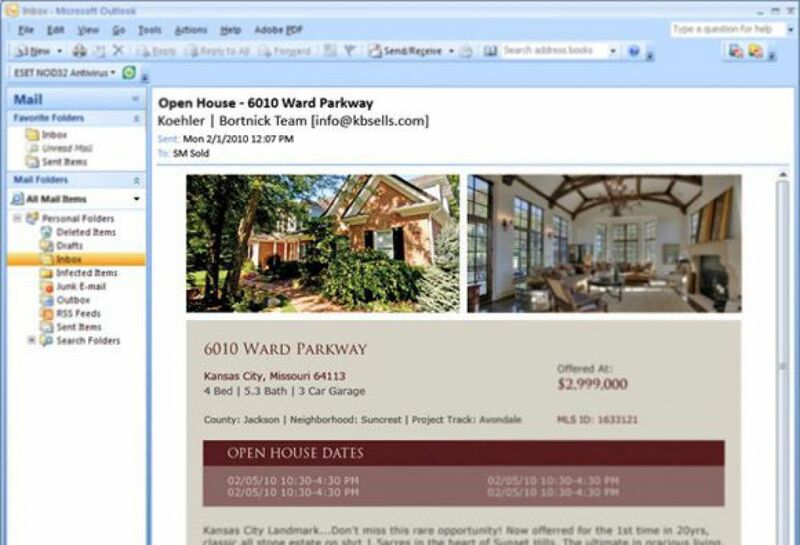 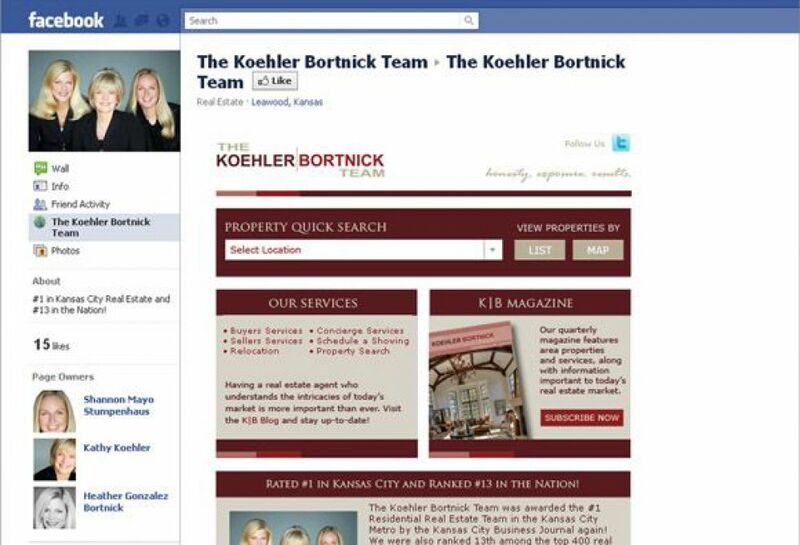 The Koehler Bortnick Team was awarded the #1 Residential Real Estate Team in the Kansas City Metro by the Kansas City Business Journal, also ranked 13th among the top 400 real estate teams in the country by the Wall Street Journal. 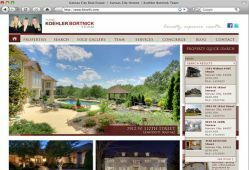 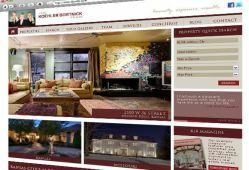 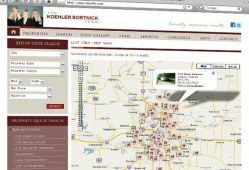 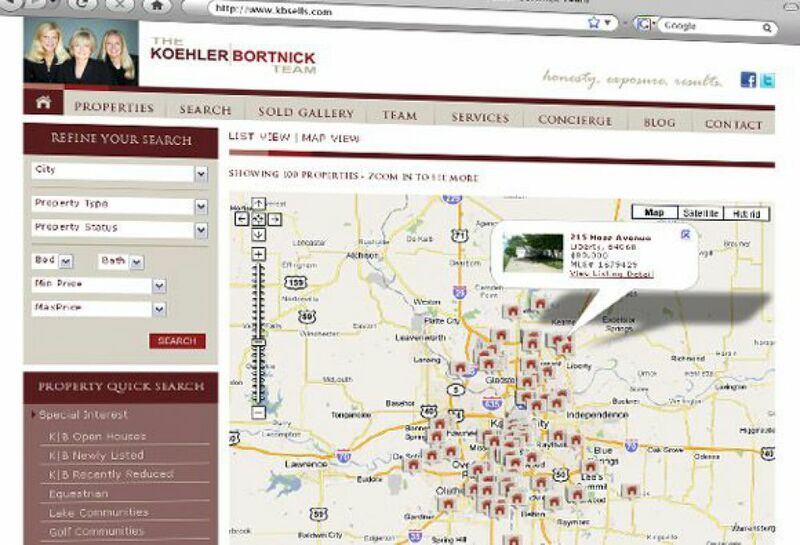 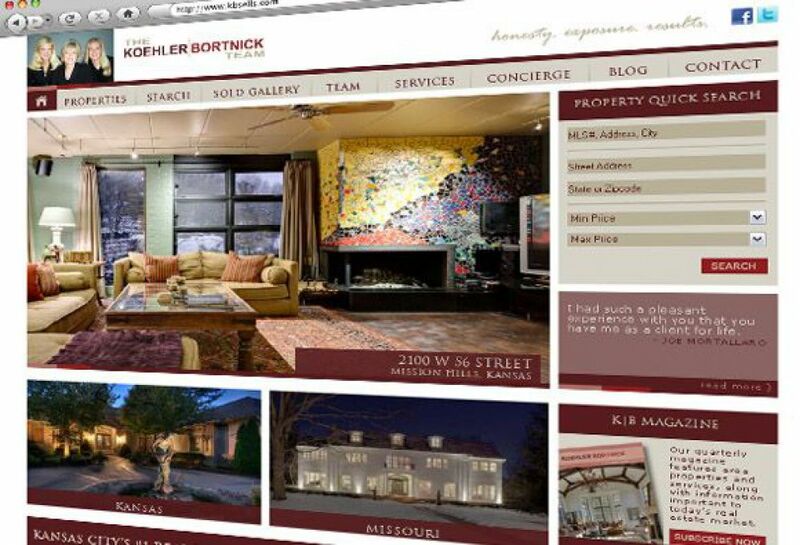 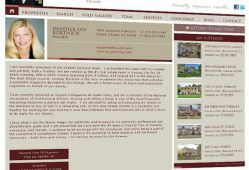 The Koehler Bortnick Team utilized SM SOLD\'s services to design and build their custom website. 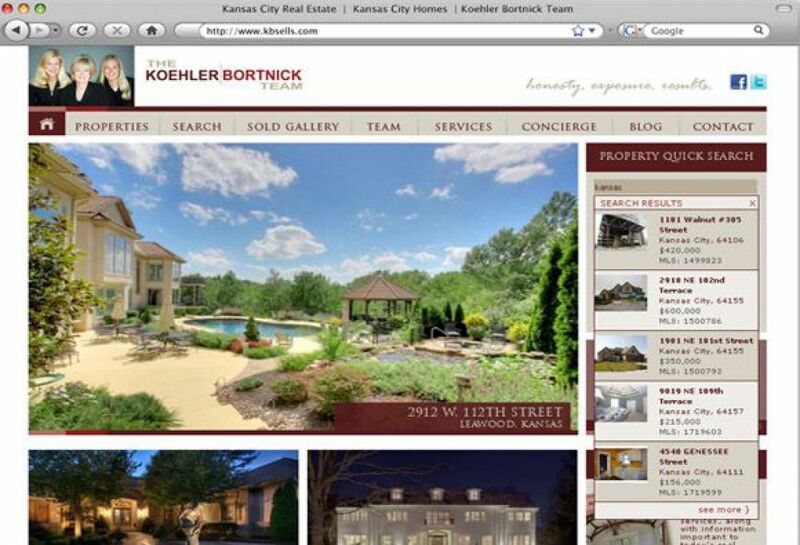 Their site includes a powerful RETS solution that pulls data into their branded listing page, stylized blog, and comprehensive concierge section for the Kansas City area. 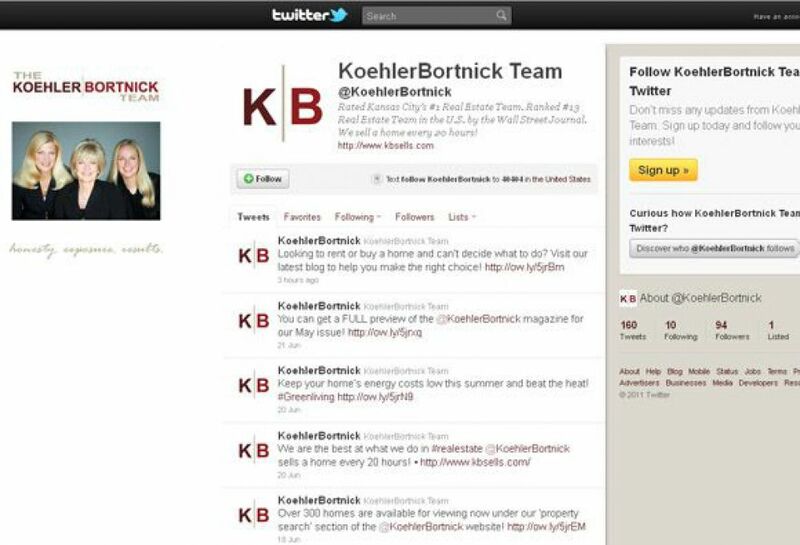 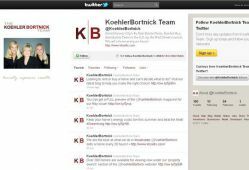 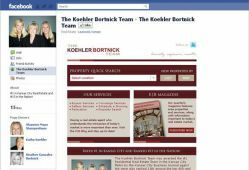 Koehler Bortnick also used SM Sold\'s services to implement an enhanced Facebook Fan Page and branded Twitter page, and eCampaign tool to maintain relationships with leads, clients, and the community.